All designed to be cooked in a mug in your microwave. 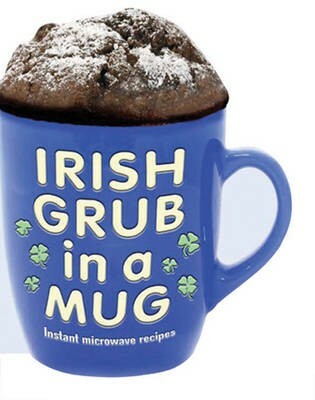 From a full Irish Breakfast to a sinful five minute chocolate cake this unique collection of speedy recipes will tempt even the busiest cook to give them a go. The magnet design means you can attach the book to your fridge- right where you need it!